Teenagers with disability can get a range of support for their education through their school. But through the National Disability Insurance Scheme (NDIS), families of teenagers with disability can also get support for themselves and additional support to help their child participate in secondary school and everyday activities. If you have a teenager with disability, the NDIS could help your child and your family. 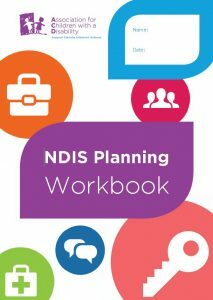 You can explore more about what the NDIS can provide and how to get that support through the options below.